Chopped air dried white onions. Easy to store, use, and take along — healthy and 100% natural. Common uses: Like many of our other air dried vegetables, these onions are often added to soups, stews, pizzas, chilies, and casseroles. I tend to buy fresh onions and then forget about them until they go bad. Total waste of money. I love keeping these delicious minced onions on hand to reconstitute when I need them. A better value than what I can find at my local stores and better quality too!! 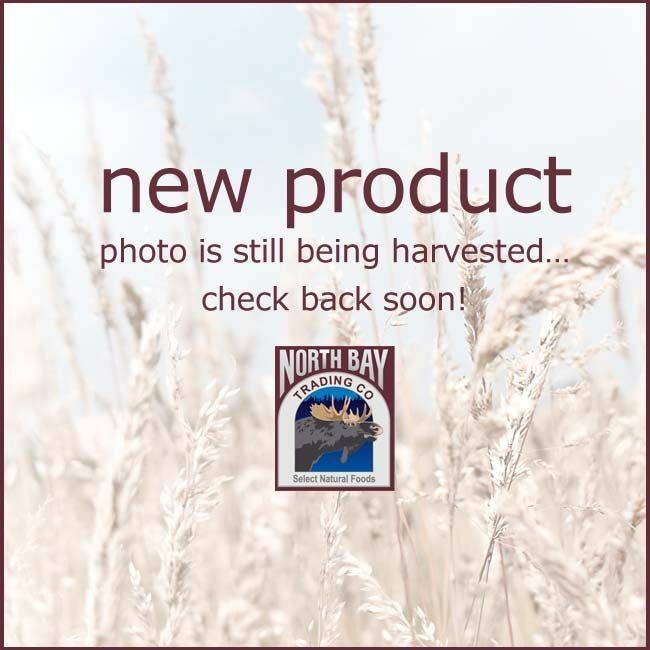 Another win for North Bay Trading! If you want flavor and convenience, these are the onions for you! My family did a side by side taste test comparing these with Tones dried onions. The NBT onions blew us away with their superior sweet flavor. No bitter aftertaste! Saves time, not to mention no more tears. Kudos to the farmer(s) who grew these gems. I am so happy with this dried onion, I use it all the time in meatloaf, Meatballs, Stew, making chicken curry and more. Thanks for a Great product. Excellent product. These dried onions are all very uniformily cut. Great taste and convienience. Add dry onions while cooking, soups, stews, chilies, and other foods with sufficient liquid content. For most other applications, hydrate using 1 part dry onions and 3 parts water. Rehydration Ratio — 1 lb of air dried onion, once rehydrated, equals approximately 4 lbs of fresh prepared chopped white onion.